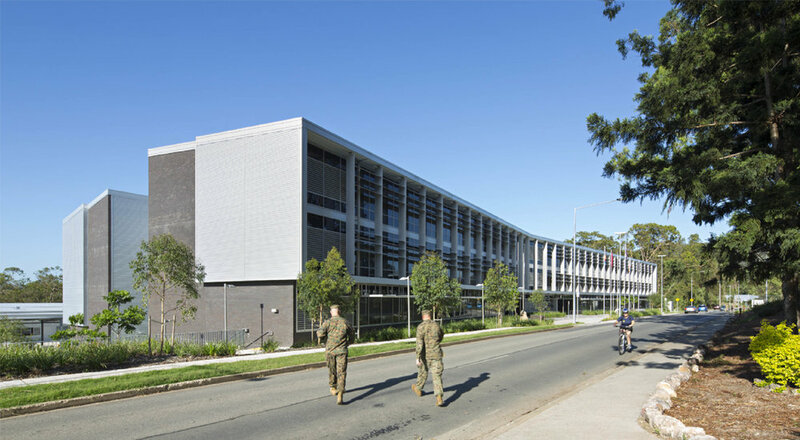 Enhanced Land Force Stage 2B consists of a major $800 million extension to the existing barracks with over 175 new buildings. 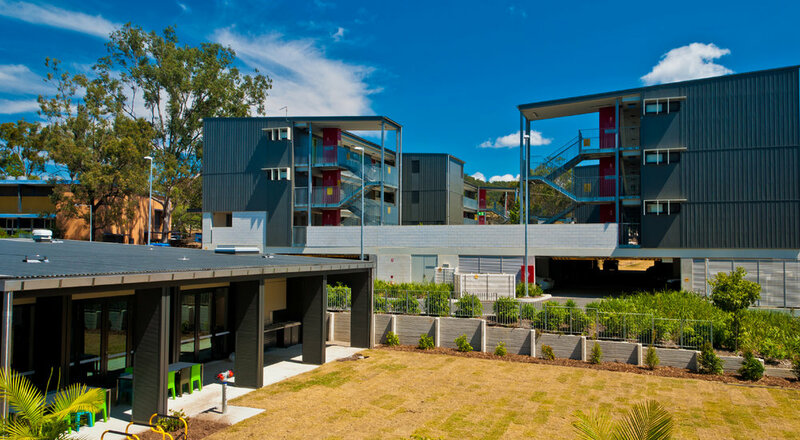 Design solution to facilitate prefabricated building and façade systems. Maximize the benefits of economy of scale by adopting standardized details for repetitive elements. 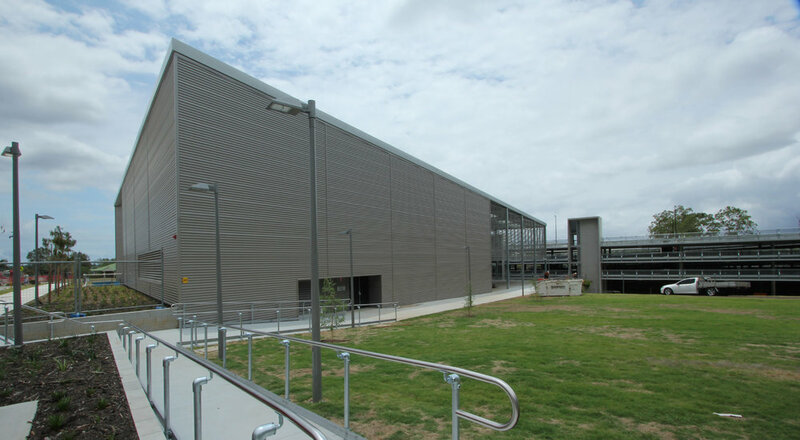 Robust, durable facilities suitable for the army’s requirements and with minimal maintenance.